We are a group of such entrepreneurs and educators who have come together for a common mission and passion! 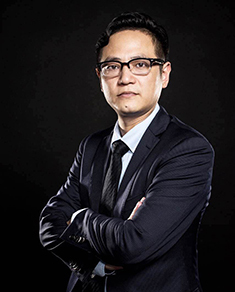 Derek Haoyang Li is the Founder and Chief Educational Technology Scientist at Squirrel AI Learning, the top 20 AI-Unicorn in China. He is the first-prize winner of Chinese Mathematical Olympiad. He was selected into the most prestigious Shanghai Jiaotong University’s Computer Science Experimental Program in high school. Derek has frequently been invited to talk at international summits such as TechCrunch Disrupt SF, AI Summit, Singularity University Global Summit, ODSC. Several of his talks can be found here. Jason Wei Zhou was the former Vice President and General Manager of the Strategic Expansion Department in Only International Education Group (SSE: 600530.SH). Within three years, Jason helped increase the total number of Only Education’s students from 100,000 to 1 million, which made Only Education own the biggest market share in children’s English education market in China. Jason was also the former General Manager in Shanghai for Avon Products, one of the world’s Top 500 companies. He held the record of an annual sale of 500 million CNY (72 million USD). He also managed hundreds of retail stores and led the sales team with over a thousand of sales people. He won the title of best sales performance for both the region and his team for four consecutive years. As an expert in Adaptive Learning, Dr. Cui has rich experience in the adaptive education industry with numerous scientific research achievement in the field of artificial intelligence and big data. Dr. Cui has published 16 international academic papers including one in Soft Computing, which is the core journal of artificial intelligence, one in Quantitative Finance, which is the top periodical all over the world, and one in IEEE-CiFEr as the best conference paper. 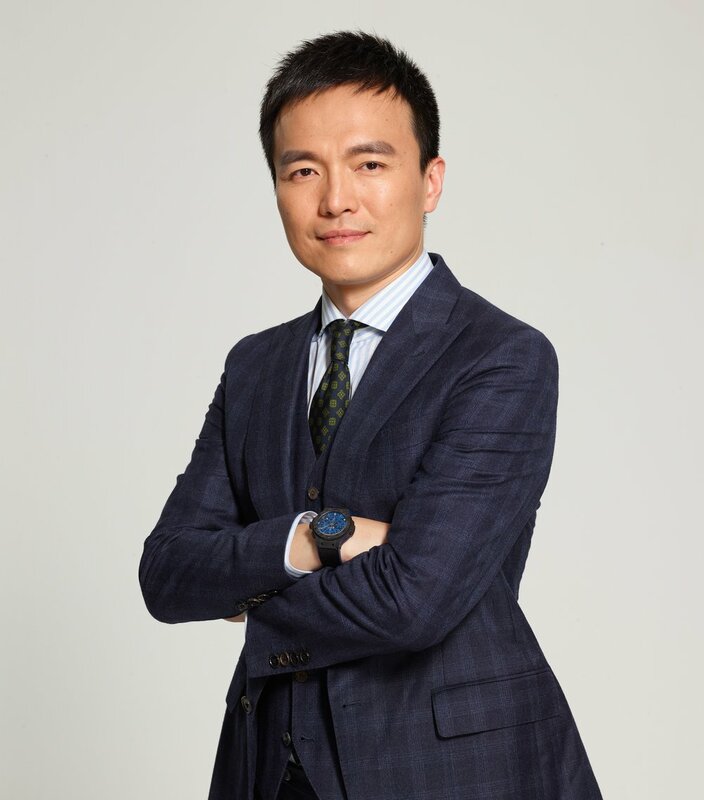 Dr. Cui has delivered 19 speeches in internationally-renowned academic conferences.He founded the first Chinese online shopping platform in Ireland, covering 80% of Chinese in Ireland. He had worked in the top European adaptive education enterprise for many years, and was responsible for researching on adaptive learning algorithms and systems. His achievements in adaptive learning system had been popularized among European secondary and higher education market. 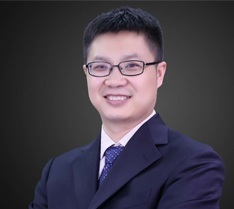 Dr. Cui has received a bachelor's degree in software engineering from Wuhan University, a master degree in communication engineering, and the Ph.D in Artificial Intelligence of the National University of Ireland. With 10 years of Internet technology architecture and management experience, Xing has served as the CTO and the R&D director of IMO Cloud Office, the department manager of Shanda Networks, the server manager of 51.com, and the senior engineer of Tencent. He leads the research and development of technologies and products in the IM & SNS areas and has a deep understanding of the relevant high-concurrency tasks, web, and various client research and development. He also has a deep experience in technical team management and fast team growth.